Acquisition will add 1.1 million listeners. Bauer Media Group is acquiring Celador Radio and Lincs FM Group, a total of 34 regional stations that will add 1.1 million weekly listeners to the media owner’s portfolio. The deal will extend Bauer’s reach in the UK and builds on its other acquisitions, such as Jazz FM last year and Orion Media in 2016. Bauer is also selling The Breeze and Sam FM in the Solent region and KCFM in Yorkshire to Nation Radio because it already has stations in the areas – Wave 105.2 FM and Viking Radio. The media company said it is continuing to look for "opportunities to further extend its portfolio in the UK and Europe". Bauer launched Hits Radio last year and is introducing a new classical radio station, Scala, next month. Paul Keenan, chief executive of Bauer, said: "Bauer’s strong position on new listening platforms – with more than 60% of our listening now digital – will help secure the future of the acquired stations in the new audio world. 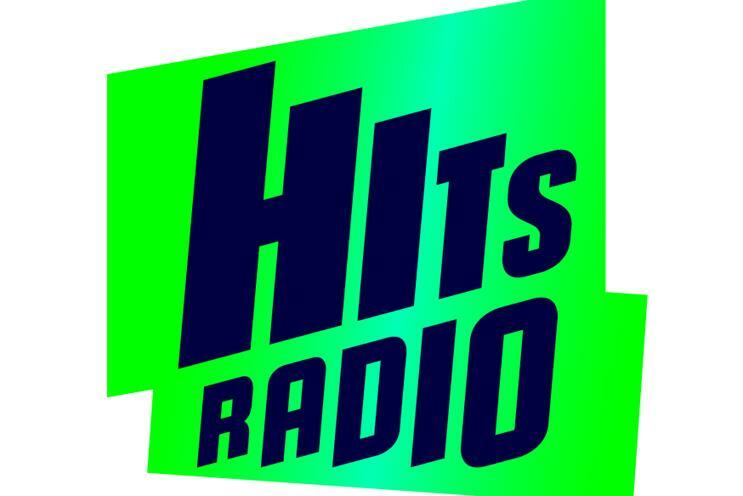 "Through this investment, Bauer Media is demonstrating its fundamental belief in the UK, one of its key markets, which it is certain will continue to offer great opportunities for growth and economic success and in the continuing relevance of radio as a medium."